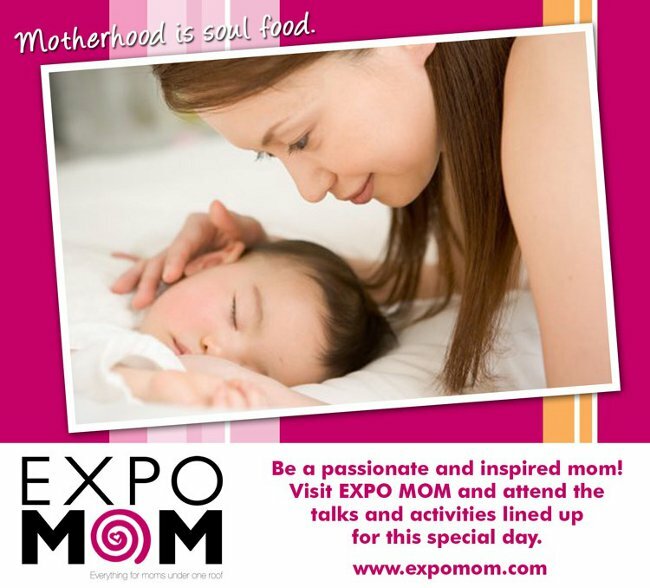 Expo Mom was first launched in 2008 with a vision of becoming the ultimate trade expo of mom and baby products in Manila. It was a successful and well-received event, with almost 2,000 moms and families in attendance. With its interactive exhibit, shopping bazaar, onstage activities and the spirit of active and happy moms all in one venue, the event was a true celebration of what motherhood is all about. 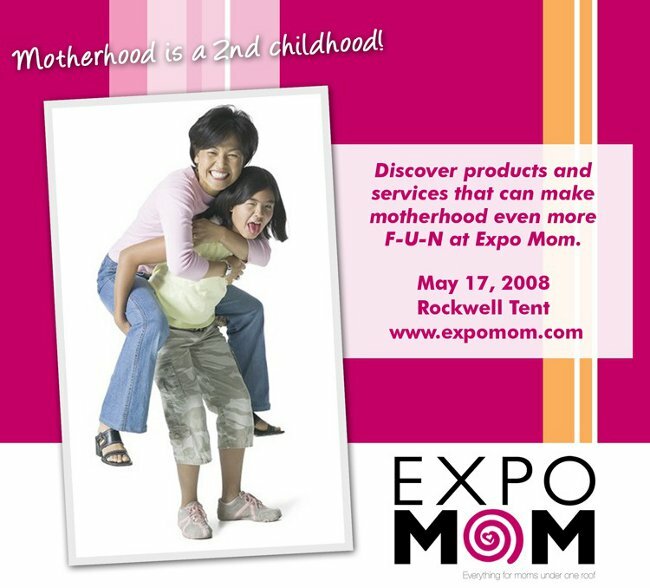 In 2009, Expo Mom focused on celebrating a mother’s multi-faceted life by staging EXPO MOM 2008: A Day in the Life of a Mom. The event was again well-attended, and each participant was given an Expo Mom Daily Planner Pad to help her plan her busy days. 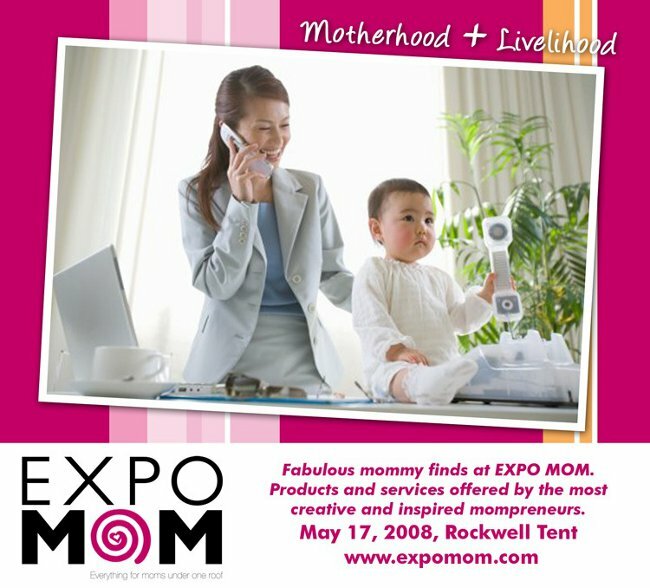 On Expo Mom’s 3rd year, Mommy Mundo recognized and brought to the forefront the actively growing Mompreneur movement in the country by staging EXPO MOM 2009: THE MOMPRENEUR MARKET. 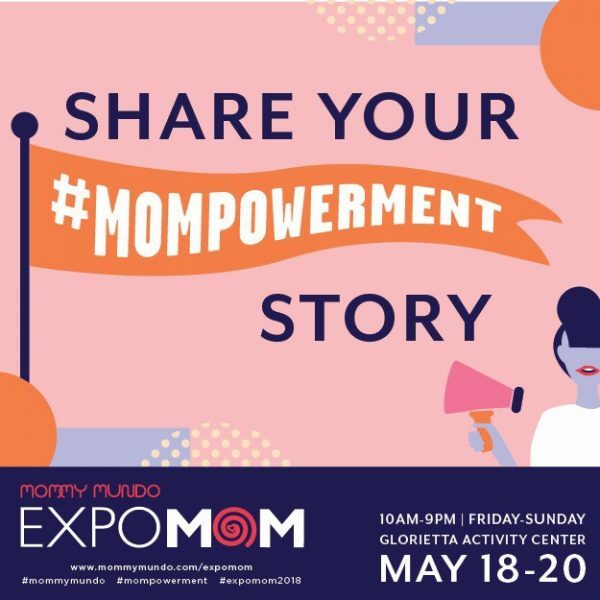 Later in the year, as its organizers wanted to reach out to more moms, and fulfill requests from moms in the Southern areas of Metro Manila, EXPO MOM GOES SOUTH was held at the Alabang Town Center. 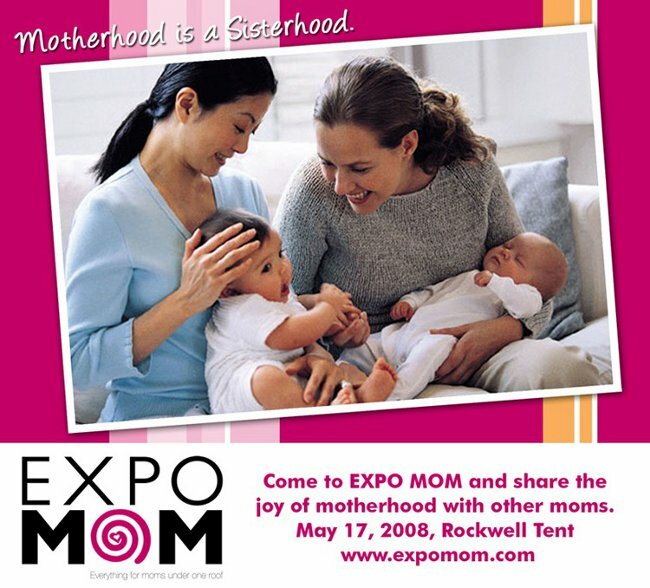 On this year, 2011, EXPO MOM 2011 goes nationwide. 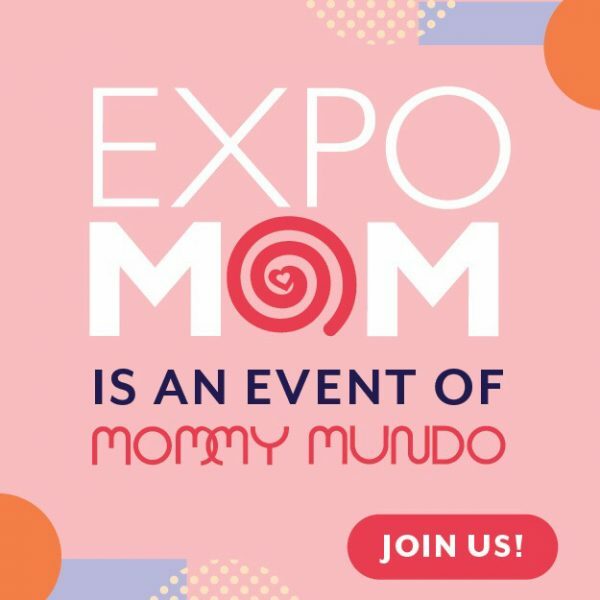 After Expo Mom Manila in May, Mommy Mundo brings Expo Mom to Cebu in July then Davao in September.